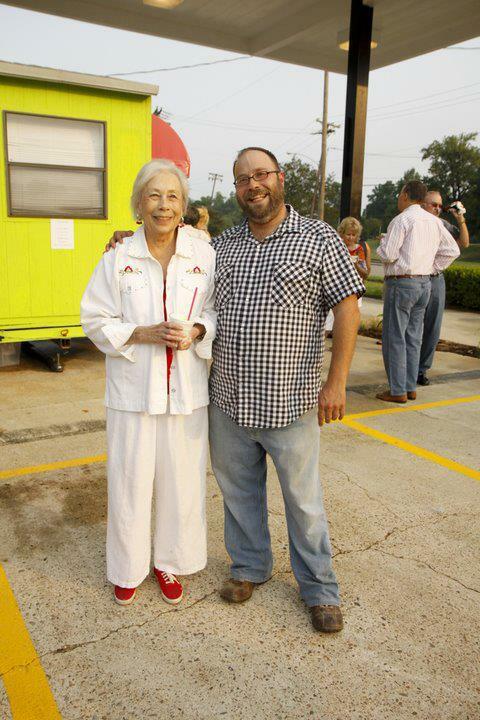 In honor of his mother, Marilynn Baucom, Robert has created a unique place in the Shreveport area. Coming from a long career in Culinary Arts, Robert "Bozz" Baucom has created not just a wonderful New Orleans style restaurant, but a home for all of Shreveport. Marilynn's Place is a community of good natured folks with much to share! 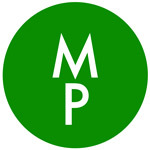 With live music, events, and being the center point for the highland parade, the MP is truly a hallmark of Shreveport.